Tired of being preached at or pitched? 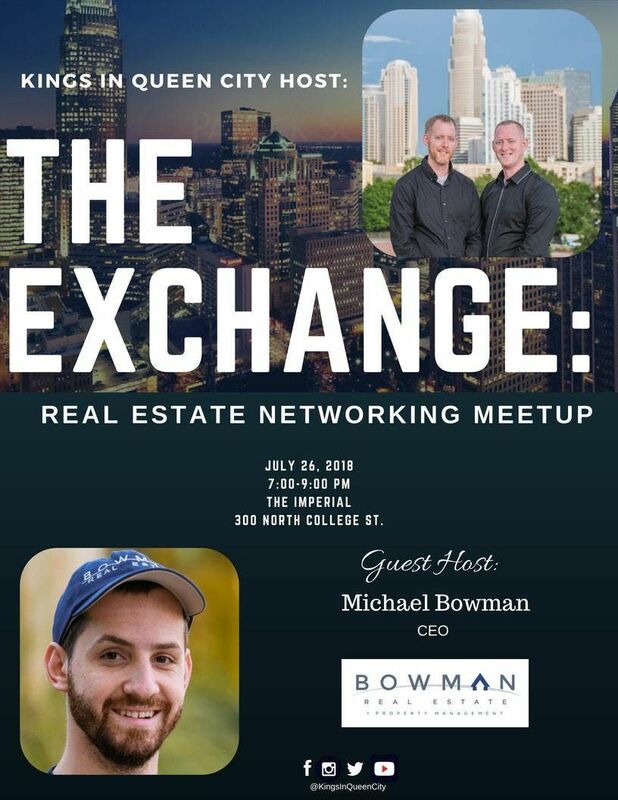 Come exchange ideas with like-minded individuals in a casual environment, without having to sit through a lecture or sales pitch. 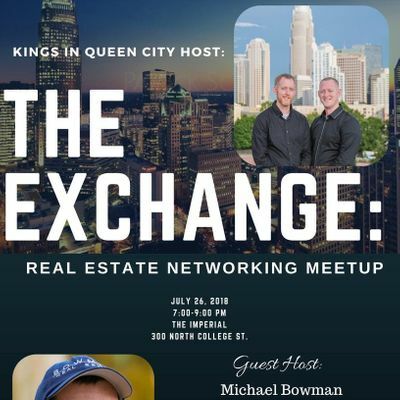 THE EXCHANGE is a great place to connect with old and new friends, make new business contacts, or just raise a glass with your fellow Real Estate Investors. Just ensure to bring plenty of business cards!